Lydia Houston, 87, of Davis passed away Wednesday, January 30, 2019. 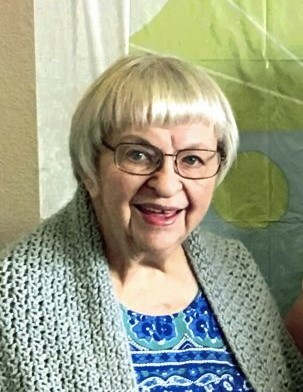 She had been an area resident for 25 years. Lydia was born April 9, 1931 in New York to Kiril and Domenika Russak. A viewing will held Wednesday, February 13, 2019 from 6:00 to 7:00 PM with a Rosary being recited at 7:00 PM at Smith Funeral Home (116 D Street, Davis, CA). A Mass of Christian Burial will be held Thursday, February 14, 2019 at 11:00 AM at St. James Catholic Church. Interment will be held at a later date.